It’s here, it’s here—party season is here! Not that we ever really need an excuse to get all dolled up, but Christmas and New Year’s are key times of the year when wearing glitter every day becomes standard practice. Up there with a classic smoky eye and a statement red lip, nothing says “I’m ready to party” like an artfully glittered eye. 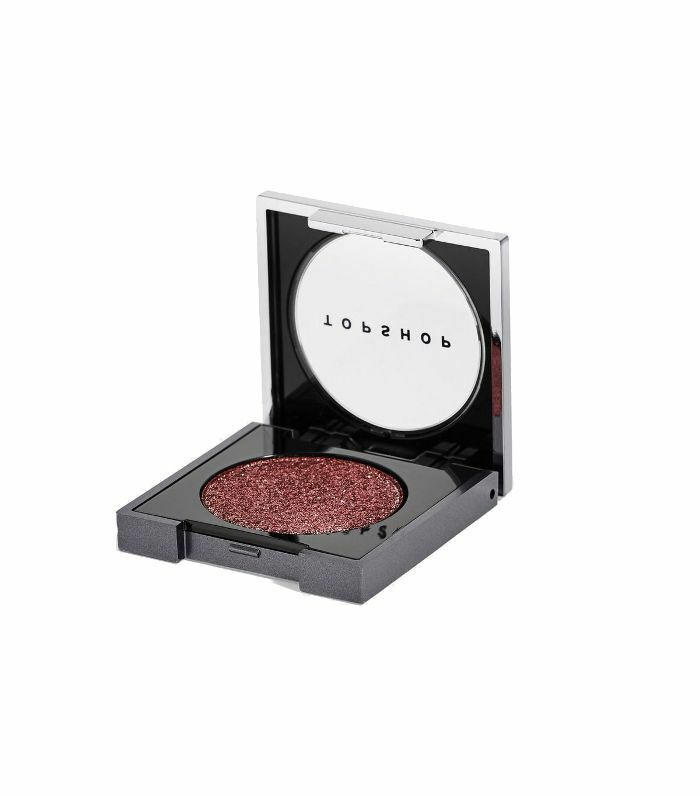 So to help you nail the look without splashing too much cash on the frivolity of sparkling sprinkles, we’ve rounded up our pick of the best glitter eye shadows ringing in under £10. 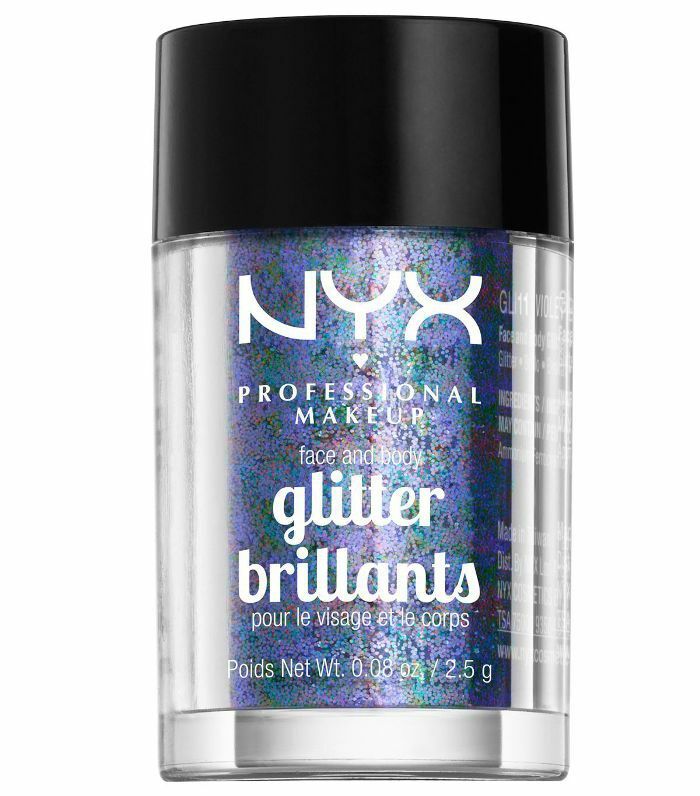 Backed by celebs and pro makeup artists too, you’ll bag more for your buck with these glitter hits. Makeup artists everywhere love to sneak a little Barry M into their kits, thanks to the high pigment payoff at such bargain prices. 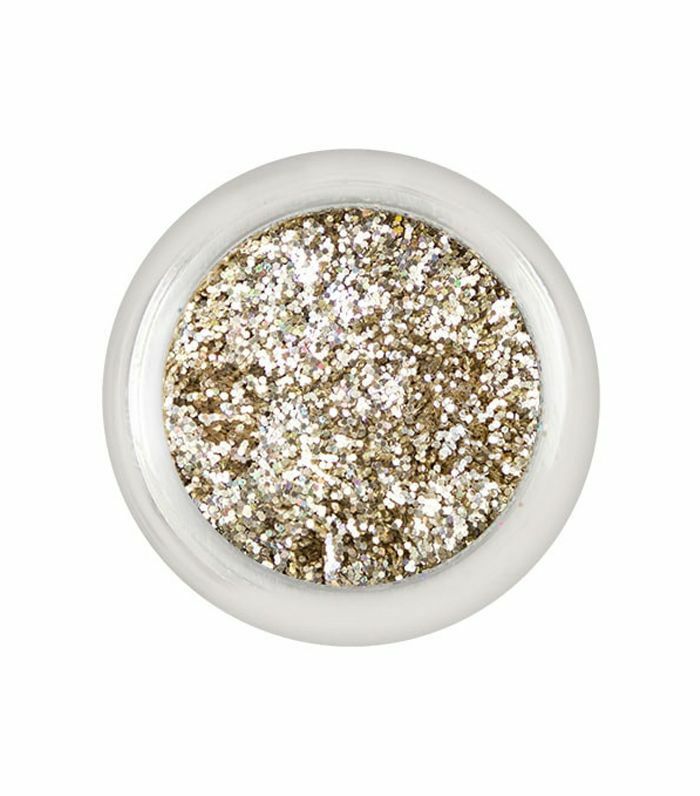 Try the Fine Glitter Dust in Yellow Gold, for red carpet–worthy peepers. 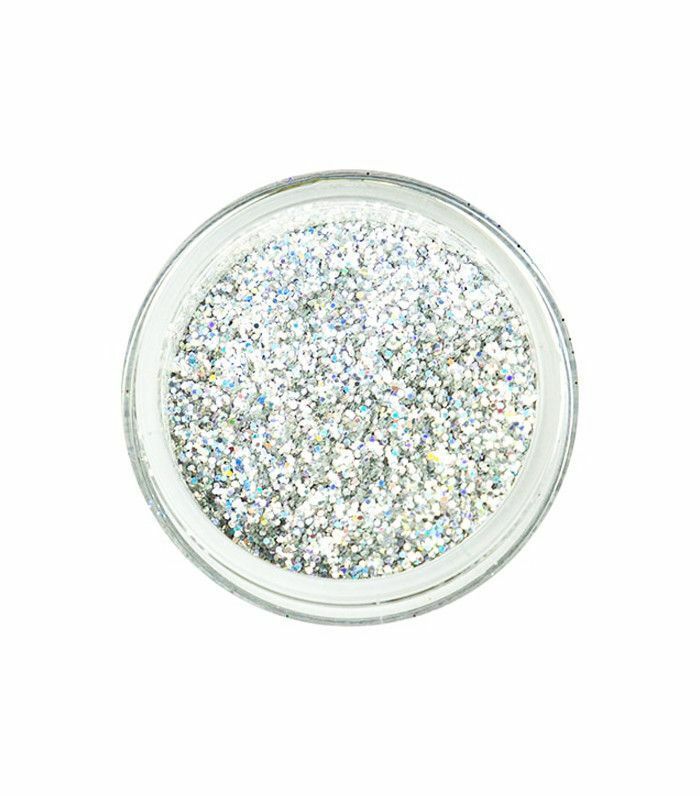 These finely milled glitters create a high-shine look, perfect for NYE eye looks or festive smoky eyes. We love the gold shade, Angels Tip, for an all-out festive glitz. 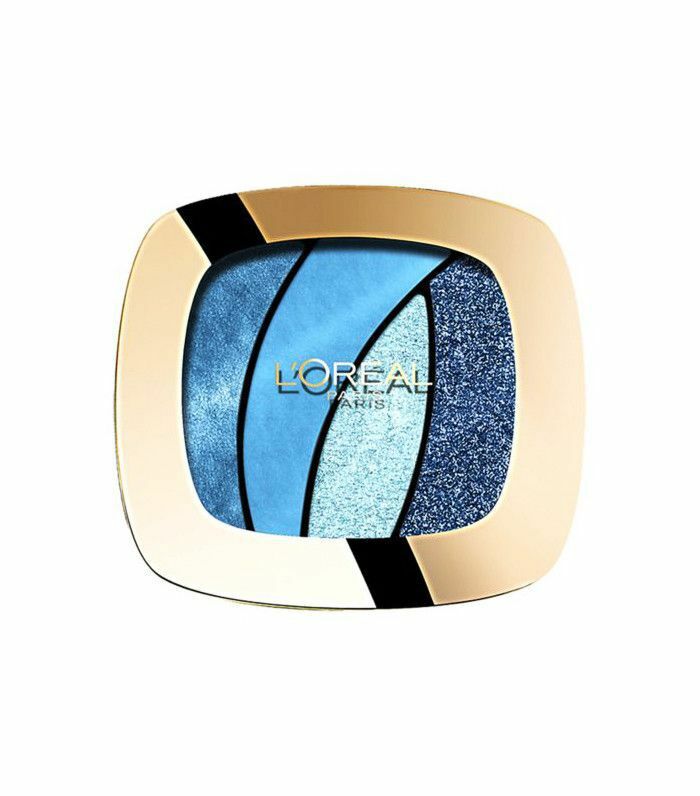 A favourite backstage at Fashion Week, L’Oréal eye shadows are ideal for grown-up looks with a twist. 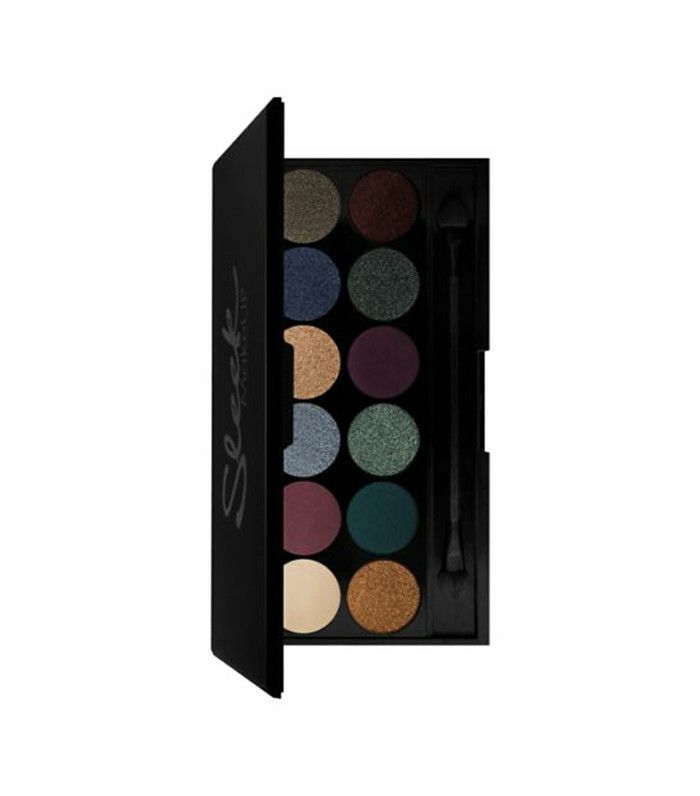 This clever palette comes complete with a glitter, a metallic, a satin and a matte finish, for expert blending made easy. 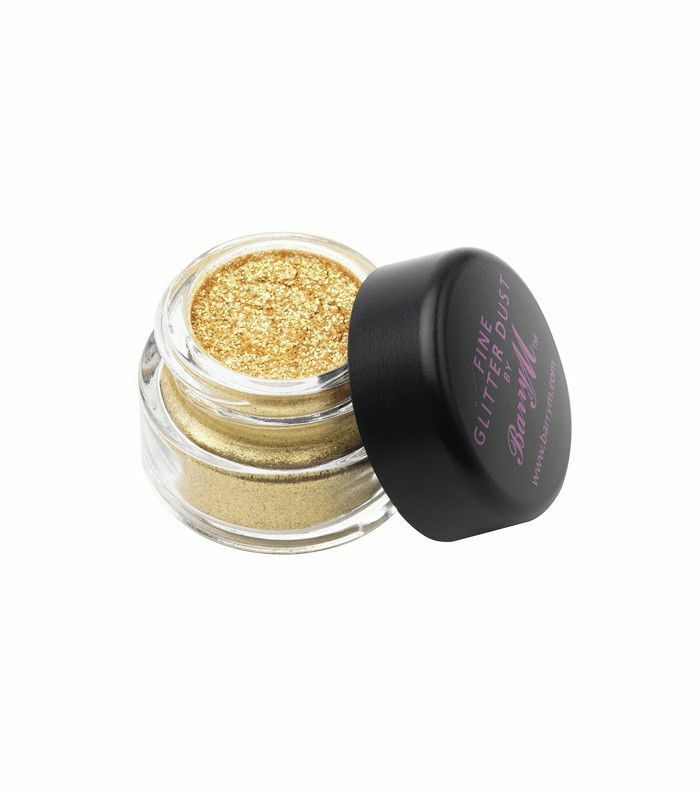 Perfect for use on your eyes, lips, hair and body– these pots of glitter are super easy to use and deliver major sparkle to any look. Another brand we’ve spotted in the backstage kits of MUAs, Sleek specialises in highly packed pigments for everyone. The Enchanted Forest palette combines jewel toned shades with standout glitters, for a sparkling mix-and-match. Violet Voss shot to fame after collaborating with YouTube makeup guru Laura Lee on a sell-out palette, but the highlighters deserve attention too. We love the silvery Galaxy 3D shade, perfect with every outfit. Spotted backstage at fashion week, these new Topshop glitter eyeshadows give a sequin effect to the eyes and are perfect for party season. Plus, they're certified cruelty-free too. Next up! The £5 highlighter that’s selling out everywhere.